Super Cute North Vacaville Condo! 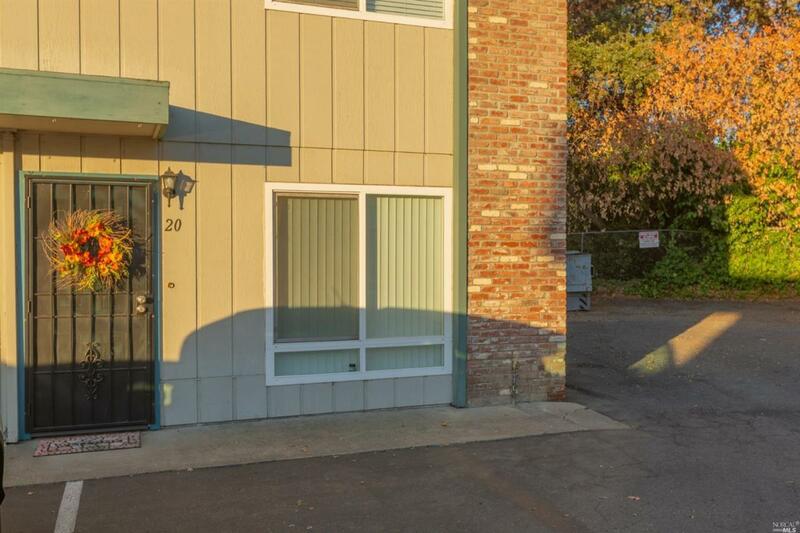 This end unit is 2 bedroom 1.5 bath and a generous 1,224 square feet. Kitchen has been nicely updated with granite countertops, tile backsplash, and extra cabinets. Also Features an updated 1/2 bath downstairs, large bedrooms, private patio with no rear neighbors, custom paint, breakfast bar with pendant lights, laminate wood floor, washer/dryer hookups inside unit, and a community pool. Listing courtesy of Amy Page of Intero Real Estate Services.